Typically during the summer months, business starts to slow down a bit. However, the past two weeks, the Florida Keys real estate market has been fairly consistent, with 40 new listings, 29 pending sales and 30 closings. New listings include a beautiful home on a protected harbor in Plantation Lake Estates, in Islamorada. It has 2 bedrooms and 2 baths upstairs and a 1 bedroom, 1 bath home downstairs. There is a loft area that could be used as an additional bedroom. 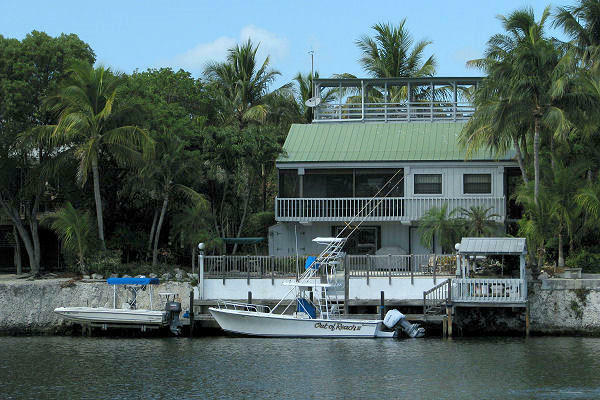 It is located in a gated community with deepwater dockage. It is offered at $1,175,000. 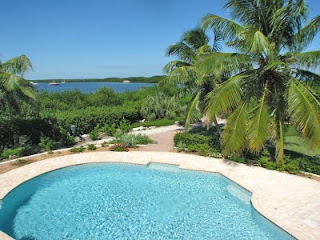 Pending sales included a gorgeous bayfront home in Tavernier with a private pool. This 4 bedroom, 5 bath home is on an oversized gated lot with two driveways. Interior features include a custom kitchen, high ceilings, two car garage and more. It was offered at $1,820,000 at the time of contract. Closed sales include a non-waterfront home in Indian Harbor. 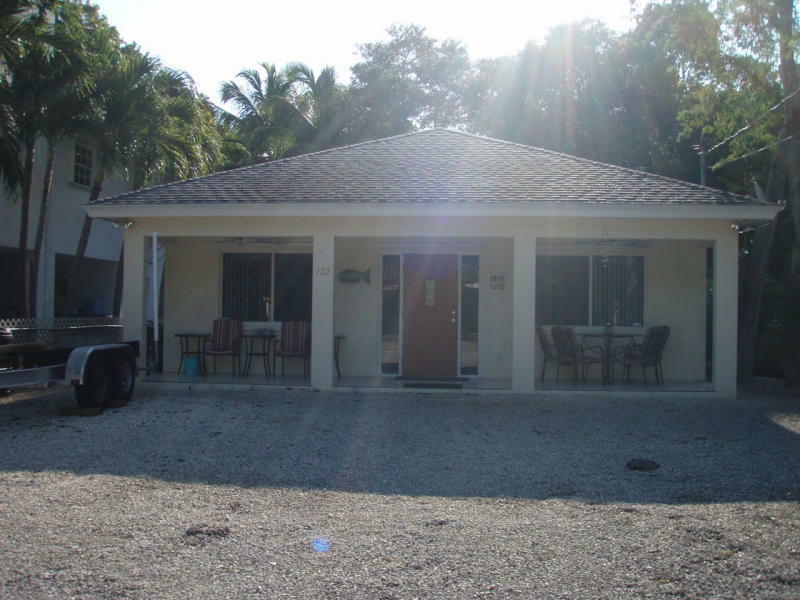 This 3 bedroom, 2 bath home is concrete and located on a 6000 sq. ft. lot. All tile throughout the living areas with carpet in the bedrooms, this is nice sized home in a great neighborhood, with private and gated bayfront homeowners park and ramp. It sold for $276,250. I am proud to say that I was the agent working with the buyers of this home. Listing information gathered from the Florida Keys MLS. Listing links will expire on July 27, 2011. 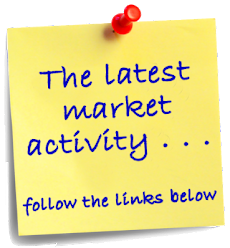 Curious to learn more about the real estate market in the Florida Keys? Call or email me today to get started.